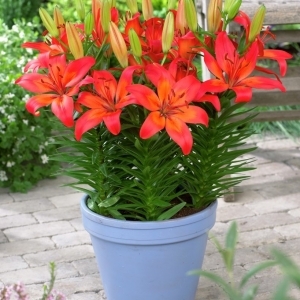 Late summer bloomers for low maintenance areas. Forms a substantial mound of foliage low to the ground. 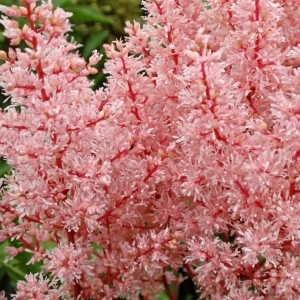 Flowers appear on long stems, well above the leaves. Prefers a moist soil. 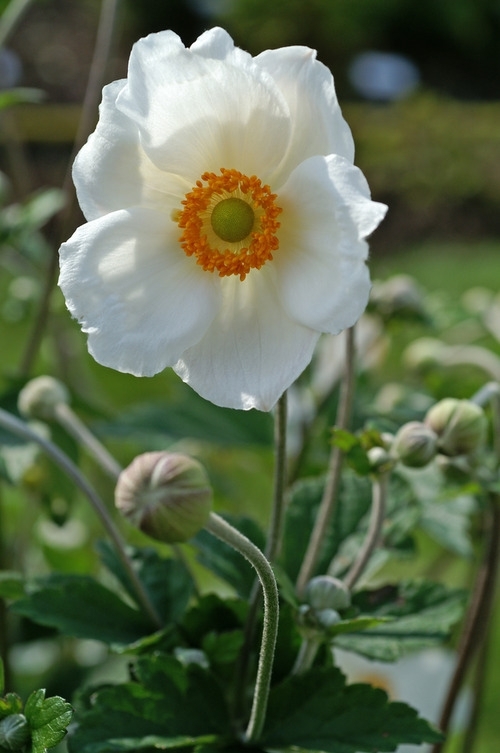 Anemone hupehensis is the latest to flower.Pure white 2-3" flowers with a yellow center. Easy to grow in mid size containers. 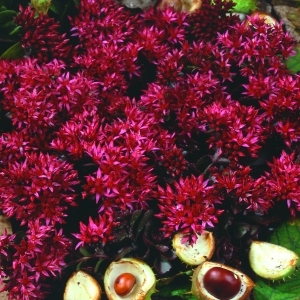 Great for mass plantings in the landscape.